The Ergo Stool is a must have for dynamic learning environments. 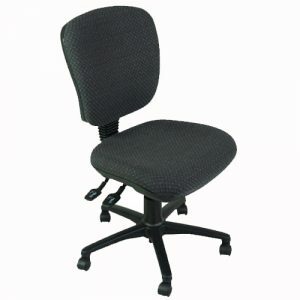 Ergo Stools are available with plastic or upholstered seats. 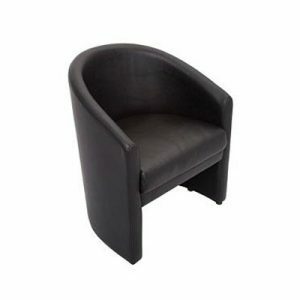 Upholstered seats feature a soft foam substrate and black vinyl upholstery. 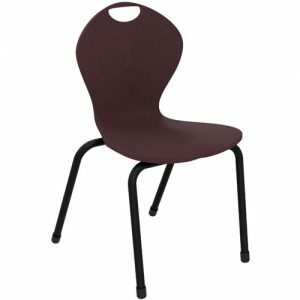 Plastic seats are hard wearing and durable, making them ideal for high use areas within schools. With an inbuilt gas lift, stools are adjustable to accommodate students from across year levels. Ergo Stools are ideal for workshops, arts and crafts and STEM learning. Stools are currently available with mobile castors or glides.